COV, DYE SUB Overlay 10MIL Minimum Order of 100. 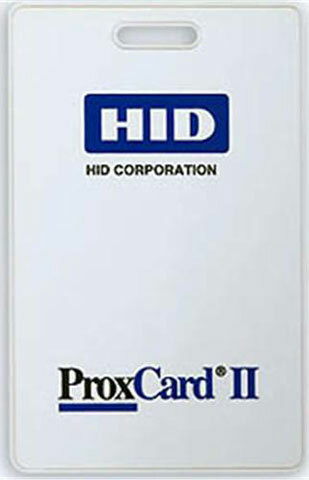 DIRECT IMAGE PVC LABEL, PROX II SLOT PUNCH, WHITE ADH BACK, 10MI, 100 card order minimum. DIRECT IMAGE PVC/ISO PROX II & PROXCARD II SIZE/NO SLT PNCH. Minimum purchase quantity of 100. Priced per unit.